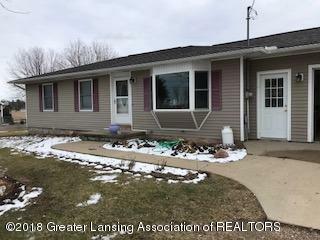 3 bedroom, 2 bath home on an acre lot! Built in 1990, this home features open floor plan, master suite, first floor laundry, deck, pool and pole barn. Directions: Lawrence west of Charlotte, before Chester.